I’m often asked to speak at various events so here is a list of current and upcoming events and workshops. 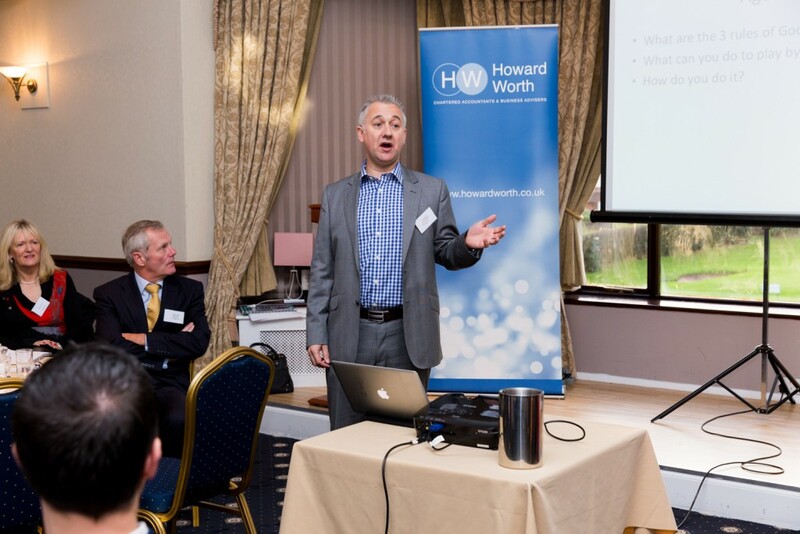 Cheshire Business Focus Wednesday 19th March – 07.15 – 09.00 Hartford Golf Club, Burrows Hill, Hartford, Northwich, Cheshire, CW8 3AP How to destroy your reputation with just one tweet. If you would like to book me to speak at an event feel free to fill in the form above and I will reply as soon as possible.